Counting down to the Easter holidays, but don’t want to wait another two weeks to party? 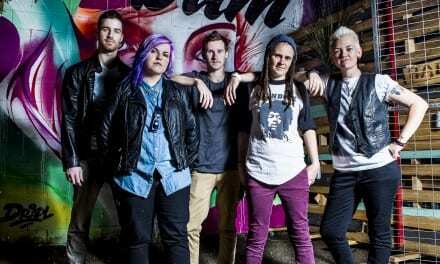 Then you’ve landed in the right place because it’s a party every other night in Brisbane this week with our Top 10 gigs! Brisbane newcomer John Keenan joins local indie-pop songstress Tiarne and Jon Trivett for a night of sweet sweet music at Barbara this week. If you’re looking for a relaxing night out this is the place to be! Showcasing incredible music being created in our own backyard is The Brightside’s Valley Sounds which is having its second heyday this Thursday night. Locals Liquid Friends, The Letter Elle and Interism will be taking to the stage, so be sure to grab your tickets and support local music! 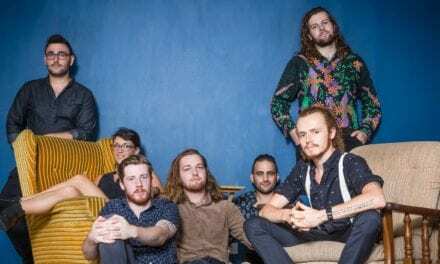 Grab your best dancing shoes because local loves Cigány Weaver are throwing a big ol’ gypsy party to celebrate the release of their debut self-titled album. Joining them onstage are The Long Johns and Brad Garnett – this one’s gonna be epic! 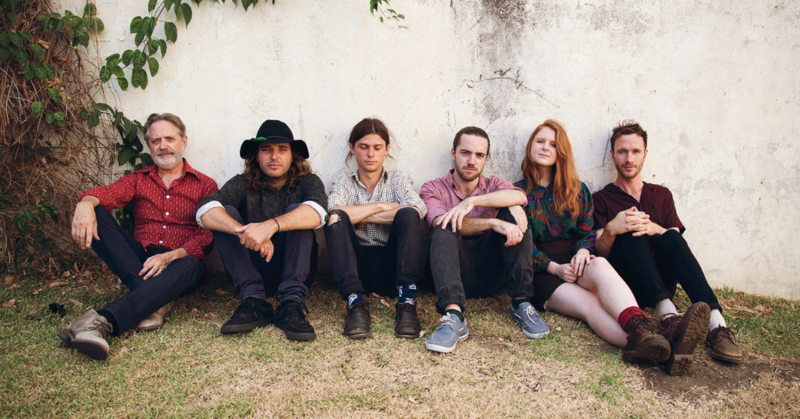 DAZEY are bringing out their electric debut single, Below, and to celebrate, invite you for a big bash in the Valley. They’ll be joined by the phenomenal Georgie Neilsen and The Growing Pains and the sensational Lucy Francesca Dron. The Zoo’s infamous Five Bands Five Bucks is back, supported by Mountain Goat Beer, for another ripper night of local music. This edition features The Stilts who’re launching their new single Lotus Eater, alongside Tesla Coils, Meeting Dave, Ben Tenison and SOAP. Don’t miss out, put it in your calendar now! Inspired by the legendary Low End Theory club night from L.A., Lo-Fi Theory is a night dedicated to showcasing up and coming live acts from the Brisbane beat making community, championing the sounds of hip-hop, house, break-beats and everything in between. The second edition is headlined by x club. Cost: $11 online presale ($10 + booking fee), $15 on the door. More event info HERE. Enjoy a slice of Cold Pie in this hot weather! Prepare for the cold meat music, supported by Customer Support, Hugo Stranger & The Rattlers, and Jollee. Celebrate Record Store Day the record store way at one of Brisbane’s favourite local record stores, Sonic Sherpa. 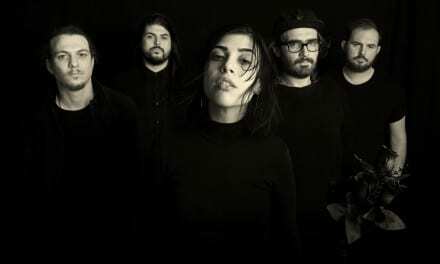 They’re putting on a spectacular shindig in their carpark to celebrate the occasion with live music from Brisbane locals Tape/Off, Halfway, Dumb Things, Gooby Jim & The Goobs and Sydneysiders Mope City. Show your appreciation and get on down to Sonic Sherpa this Saturday! Cost: $13.30 ($10 + booking fee). More event info HERE. Brisbane faves Vesper Green are launching their new single Sub Solar alongside friends Concrete Palms and Semantics this weekend at The Zoo. Grab your friends and get ready to rock! 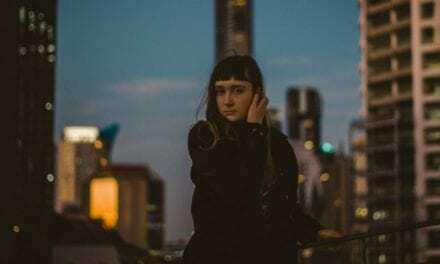 Locals Fire & Whistle Theory and Kieran T Stevenson support Victorian faves This Way North at Lefty’s Old Time Music Hall this Saturday night. Prepare for a night of tunes you’ll have stuck in your head all weekend!